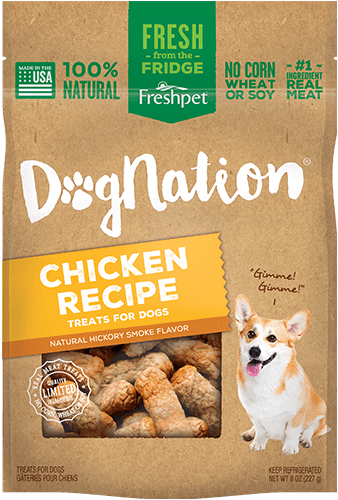 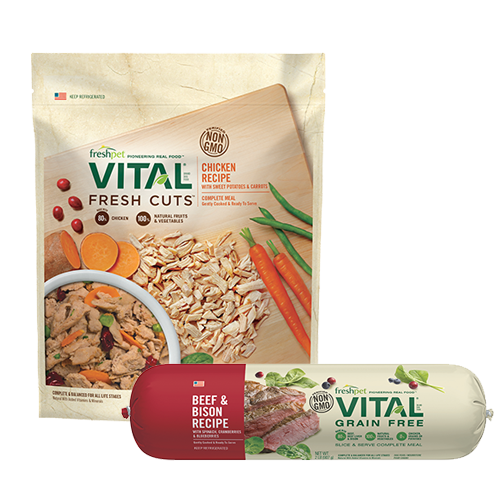 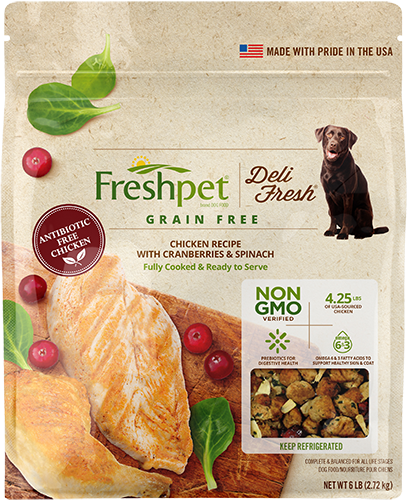 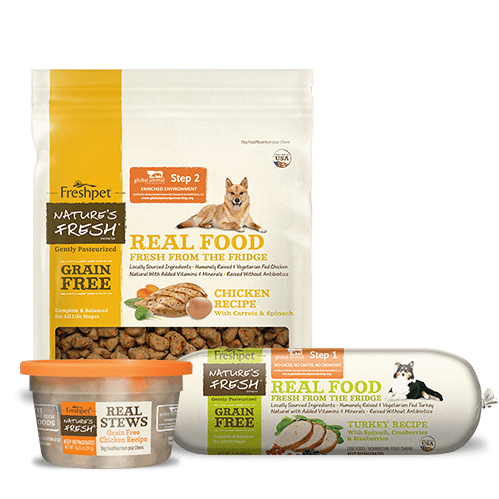 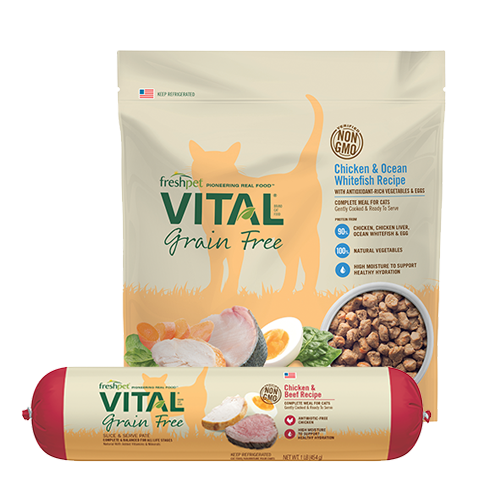 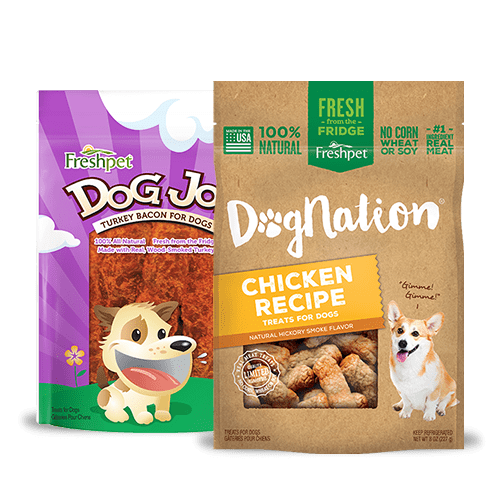 My dog Charlie begin eating Freshpet a year ago when he begin to have digestive issues due to a sensitive stomach. 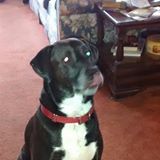 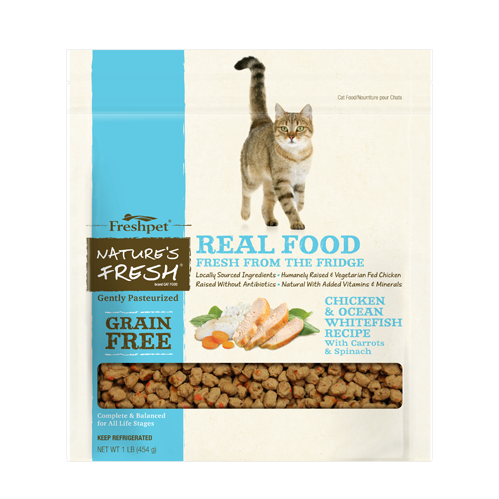 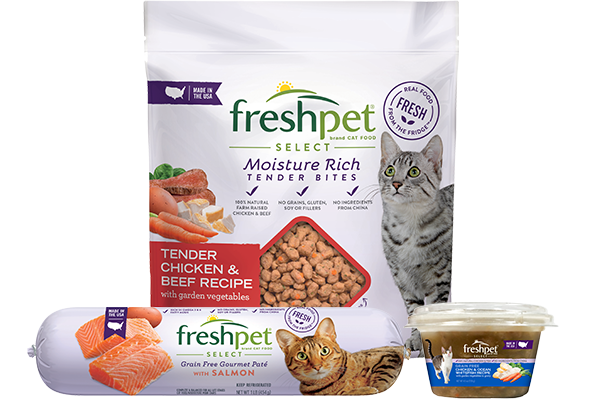 He absolutely loves his Freshpet and jumps up and down when we fix his food. 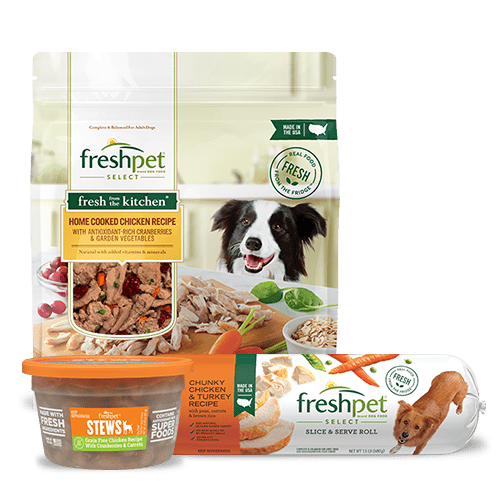 All we have to say is it’s Freshpet time and he comes running.